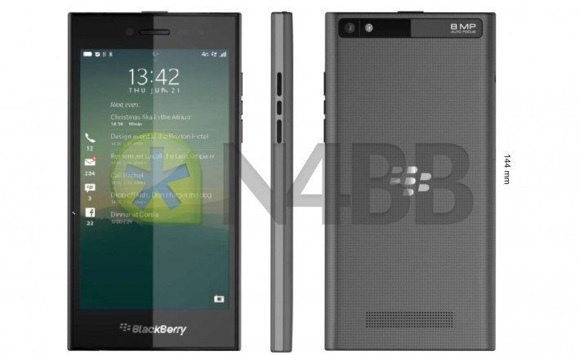 Images and specs of BlackBerry’s upcoming Z20 mid-range smartphone made the rounds. Codenamed Rio, the all-touch handset is expected to debut at by February next year in black or white color scheme. 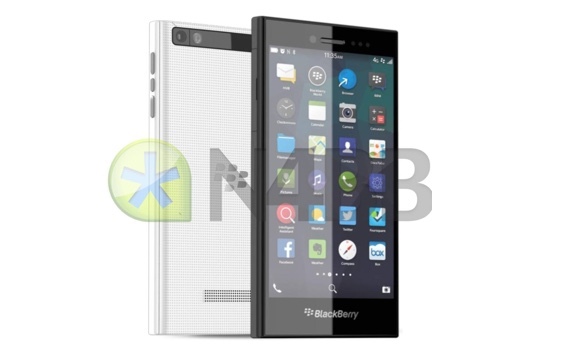 BlackBerry Z20 features Qualcomm Snapdragon S4 MSM8960 with 1.5GHz dual-core Krait CPU and 2GB of RAM. A 5” 720p touchscreen, 8MP main camera, 2MP front-facing snapper, and 2,800mAh non-removable battery are also tucked into the device’s 9.5mm thick body. Connectivity options of the device include penta-band LTE, Wi-Fi b/g/n, and Bluetooth 4.0 with DLNA and Miracast. The device will pack dual microphones. As its model number suggests, BlackBerry Z20 will slot in between the Z3 and Z30 in the company’s product range when available. We’ll keep an eye out for more details on the device going forward. Qualcomm Snapdragon S4 likes 2010 if bb want a hit snapdragon 410 would be the best. its handle most of the android games.